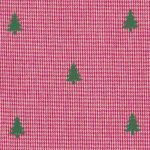 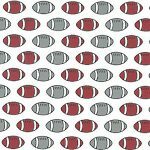 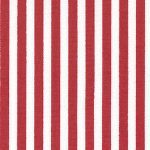 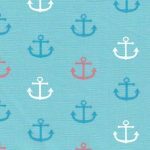 Our cotton print fabric is 100% cotton and 60″ wide. 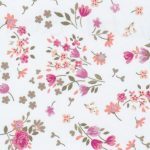 Our offering includes floral fabrics, dot fabrics, geometric fabrics and more. 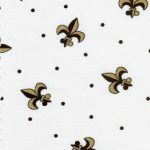 If you’re looking for a specific fabric, please use the search box on the right side of the page. 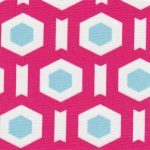 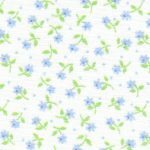 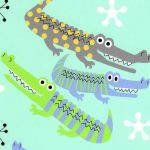 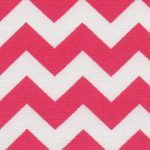 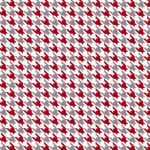 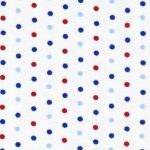 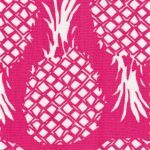 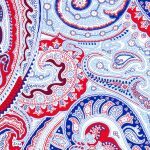 We can often ship our cotton print fabric same-day if the items are in-stock!